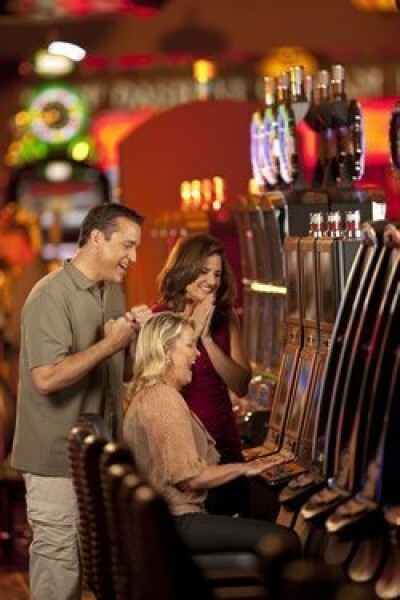 Welcome to the Casino at Ocean Downs, where we are committed to offering our guests a fun and entertaining gaming experience. 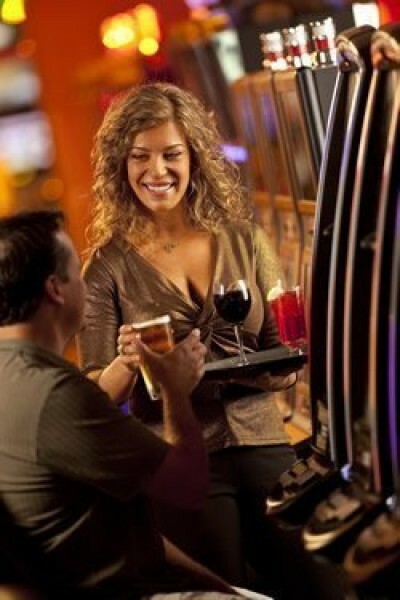 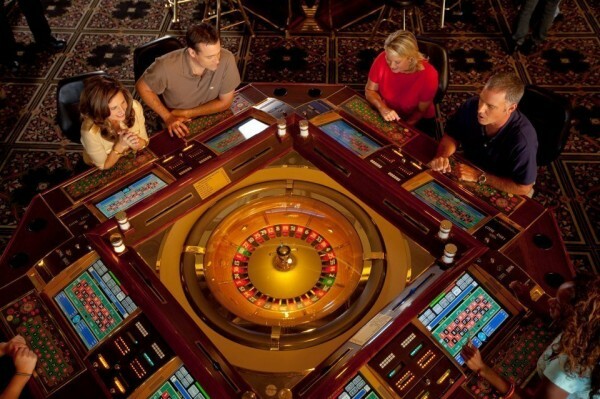 With over 34,000 square feet of gaming space, and 750 slot machines. 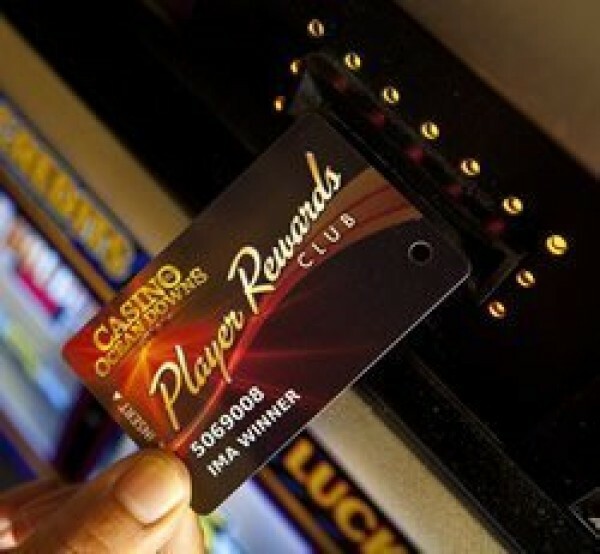 Our entire team is extremely excited about the latest addition of slot machines and we are already planning for a variety of great promotions and events.